Drop your phone onto SOLO and it charges! It´s that simple. 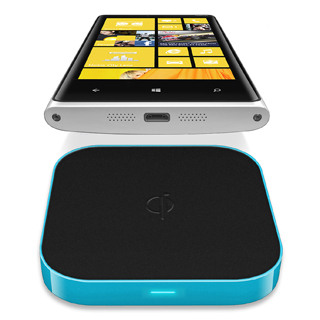 onto the SOLO Qi Wireless charger and it charges. • Wireless output : DC6V-9V/Sinusoidal voltage, 5W.